Posti Group Corporation (previously Suomen Posti and Itella; owned by the state of Finland) is the main Finnish postal service delivering mail and parcels in Finland. It operates its own parcel locker network and uses Cleveron 302 parcel lockers as their smart locker terminals. Currently, Posti operates a network of 476 parcel terminals in Finland. Posti offers parcel lockers as the last mile solution, as alternative delivery points to traditional post offices. They acquired the Estonian logistics company SmartPOST in 2010 and now share a similar strategy for last mile operations – parcel delivery must be quick, efficient and as convenient as possible for the end-consumer. And just like SmartPost, they are using Cleveron 302 as their parcel terminals. 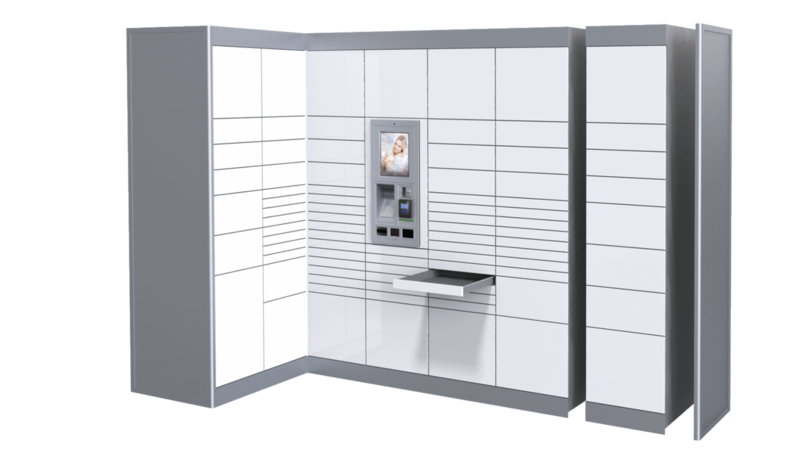 Posti's parcel lockers are located in shopping centres and other public places with long operating hours so they are easily accessible and usually on the customer’s daily route. The terminals are located indoors to protect the lockers and the parcels and to offer a convenient pickup for the customer. Posti Group is nearly 400 years old and is owned by the state of Finland. It has four business groups (postal services, parcel and logistics services, Itella Russia, OpusCapita) and the company operates in Finland, Estonia, Russia, Sweden, Norway, Latvia, Lithuania, Poland, Germany, Switzerland and the United States. The Finnish-Estonian cooperation began in 2010, when Posti acquired the Estonian SmartPOST, which was known for its innovative approach to last mile delivery. The merger was motivated by the need to develop their business and to meet the needs of the growing e-commerce (the annual growth in parcel volumes is 39%). Acquiring SmartPOST offered Posti the possibility to expand their business to the Estonian market. They are using Cleveron 302 parcel lockers in both Finland and Estonia. Around 70% of our customers tell us they prefer parcel terminals to home delivery and pick-up/drop-off points, so Cleveron’s technology has helped us to provide the ideal solution.